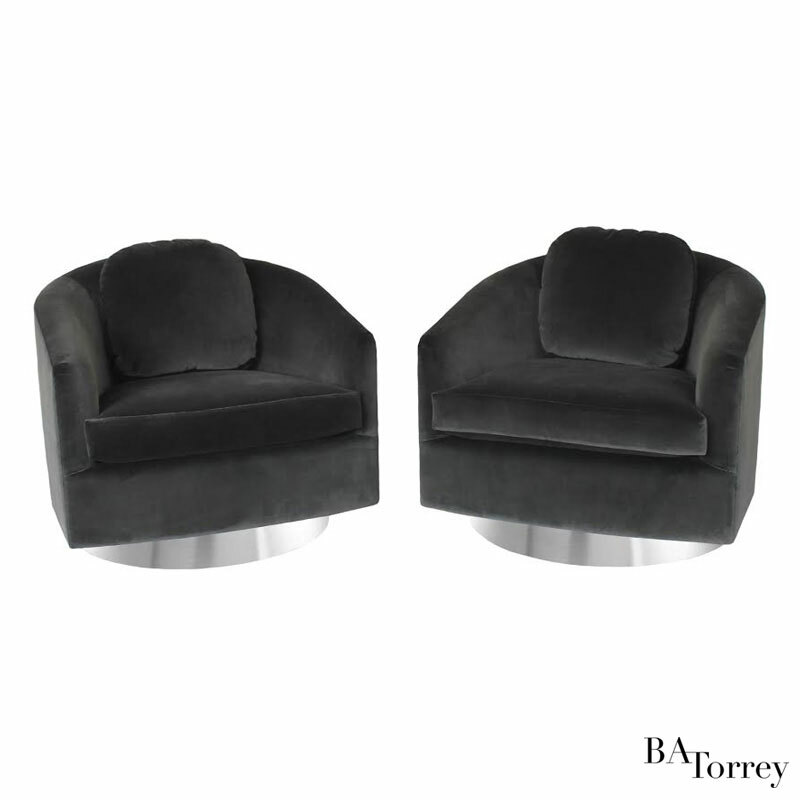 The Bam Swivel Chair by B.A. Torrey. 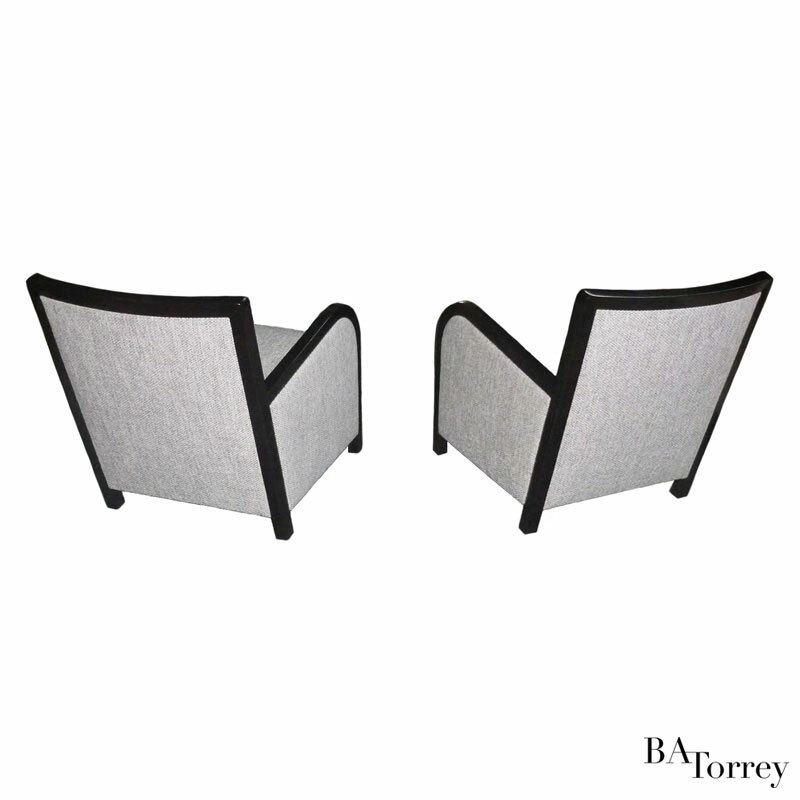 Base available in wood, chrome, or upholstered in COM fabric. 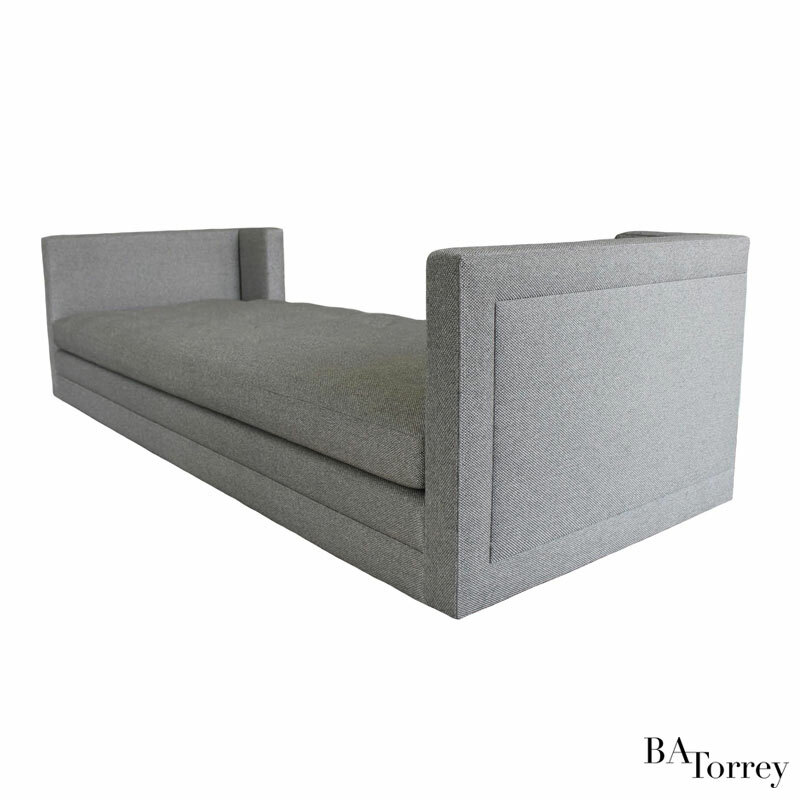 The Gemma High-Arm Chaise by B.A. Torrey. Available in custom sizes and COM upholstery. The Jax Metal-wrapped Bar Cabinet by B.A. Torrey. Available in custom sizes, layouts and finishes. The Harris Two-Tiered Coffee Table by B.A. Torrey. Shown in cerused rift-cut white oak. Available in custom sizes and finishes. 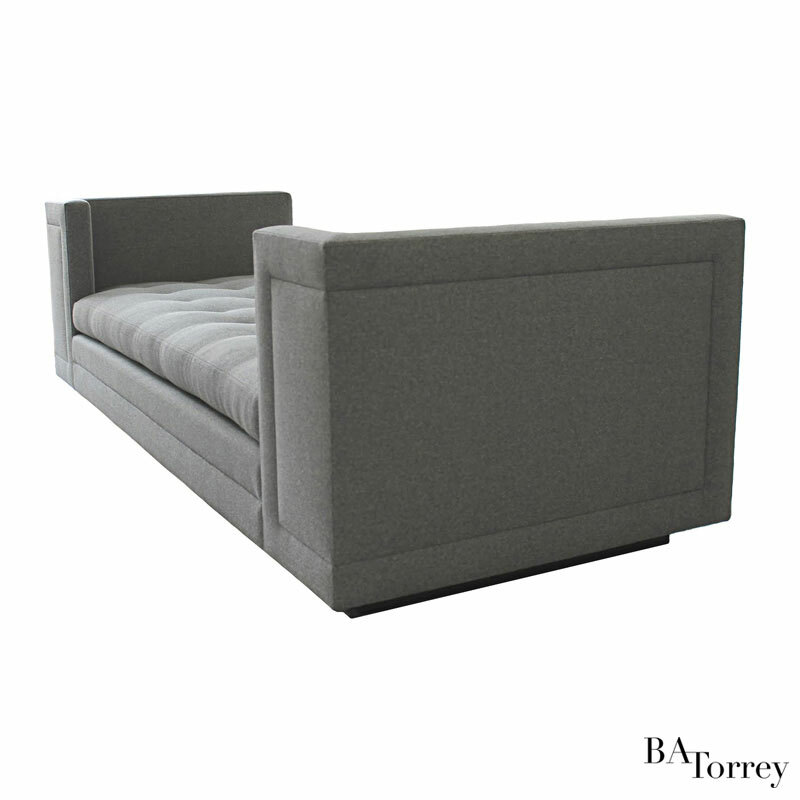 The Gemma High-Arm Sofa by B.A. Torrey. Available in custom sizes and COM upholstery. The Gemma Dropped-Arm Sectional by B.A. Torrey. Available in custom sizes and COM upholstery. 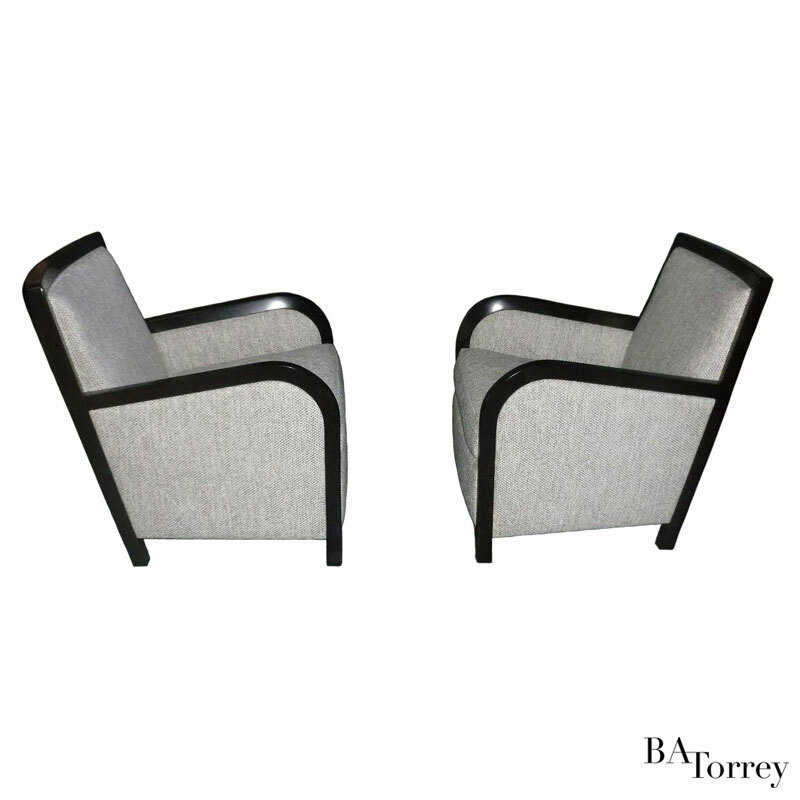 The Slim Smoking Chair by B.A. Torrey. Available in a selection of woods and custom upholstery in COM fabric.